Though it has been a year and a half since they called off a deal to merge, Anthem can't seem to shake the Cigna merger drama. In a quarterly report filed with the Securities and Exchange Commission this week, Anthem disclosed that a shareholder is suing some of the insurer's current and former directors and executives, including former CEO Joseph Swedish, for allegedly breaching their fiduciary duties in pursuing the $54 billion merger with Cigna. The shareholder who brought the case alleges that Anthem publicly spun the merger as one that would increase innovation in health insurance all the while knowing that it would stifle competition and likely fail to pass regulatory muster. 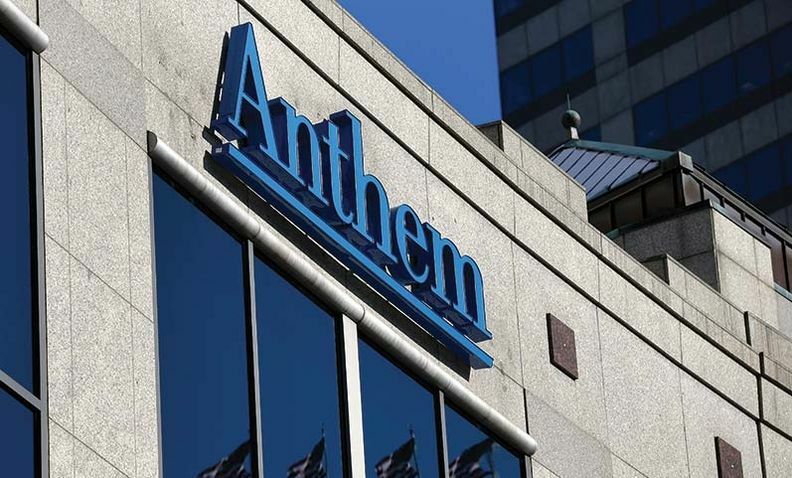 In a statement, an Anthem spokeswoman said the company directors and management believe the lawsuit is "baseless and completely without merit." "Anthem remains committed to making healthcare more accessible and more affordable for all Americans and maintains that the complementary nature of the proposed acquisition of Cigna would have increased consumer access to high quality, affordable healthcare." The shareholder lawsuit, which is filed in Marion Superior Court in Indiana, alleges that Anthem knew its participation in the Blue Cross and Blue Shield Association was an "insurmountable barrier" to the deal because it limited the amount of revenue that could be obtained from companies outside of the Blues network. But it kept its concerns hidden from the government, the public and Cigna executives to mislead them into thinking the merger would enhance competition, the complaint alleges. "The officer defendants were well aware that their rosy picture was a sham because of wide resistance to the merger by the Blues, and because they intended, all along, for Anthem to swallow, and then sideline, Cigna to eliminate a competitor, in violation of the antitrust laws," the complaint states. According to the complaint, those alleged actions damaged Anthem's reputation and its finances. A federal judge blocked the deal in February 2017 for threatening competition, and Anthem and Cigna ultimately called off their agreement in May 2017. Cigna is now set to merge with pharmacy benefit manager Express Scripts. But the two insurers are still fighting over a $1.85 billion breakup fee and $13 billion in damages. Cigna and Anthem both claim that the other breached the merger agreement. They are set to go to trial in February 2019, according to company SEC filings.